Thank you to everyone involved in the Dream Maps album launch at Kings Place, London. 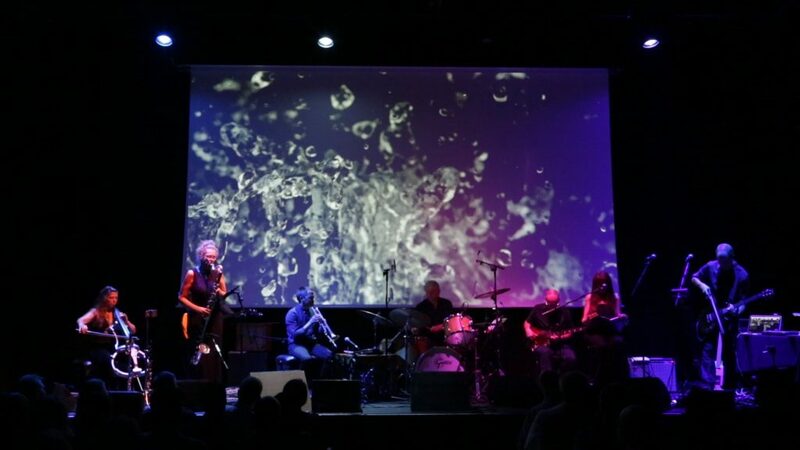 To my wonderful band: Arve Henriksen (trumpet, voice), Sarah Homer (clarinet, bass clarinet), Evi Vine (voice), Emily Burridge (cello), Steven Hill (guitar), Simon Edwards (bass), Martyn Barker (drums) and to Phill Brown who did a great live mix. And thank you to everyone who came to see the event.